• Mike Saab, our local grocer and prominent businessman. 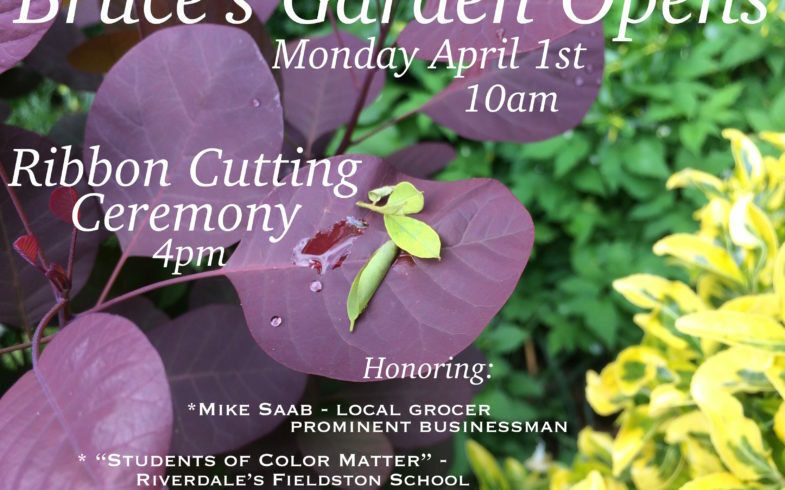 • “Students of Color Matter” of Riverdale’s Fieldston School. • Those of the community we lost last year. Refreshments to follow • Join Us!